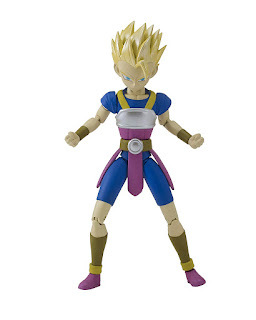 Amazon has the Dragon Stars Super Saiyan Cabba Figure on sale for just $3.49 (regularly $19.99). This is part of Amazons add on program and will only ship with an order of $25. 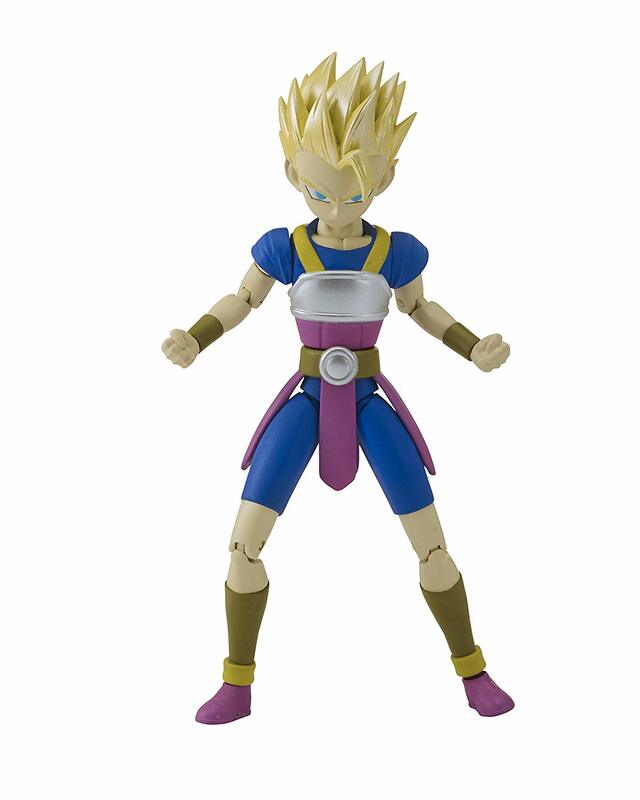 The Dragon Stars series is comprised of highly-detailed and articulated figures from Dragon Ball Super. Standing tall at 6.5", having 16 or more points of articulation, and a set of additional hands, these figures can be posed in over 9,000 positions. $5 pajamas at Target + Free Shipping!